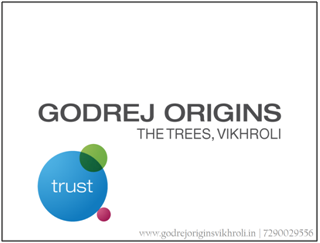 Godrej Origins: An Attempt at Recreating History! Godrej Properties has taken up the task of recreating History. The developer known for its brilliantly outstanding creation throughout the country as well as for delivering 15 large scale successful township projects till date, has with its latest development ‘Godrej Origins’ has outdone itself in every possible way, while stretching the Boundaries of residential design & construction in every way possible! The complex offers 1, 2, 3 and 4 BHK luxury residential apartments which are equipped with the best in class amenities. The apartments are Vaastu-compliant and have been designed keeping in mind space and openness. The project is spread over vast acres of rich green lands, and boasts wide open spaces. 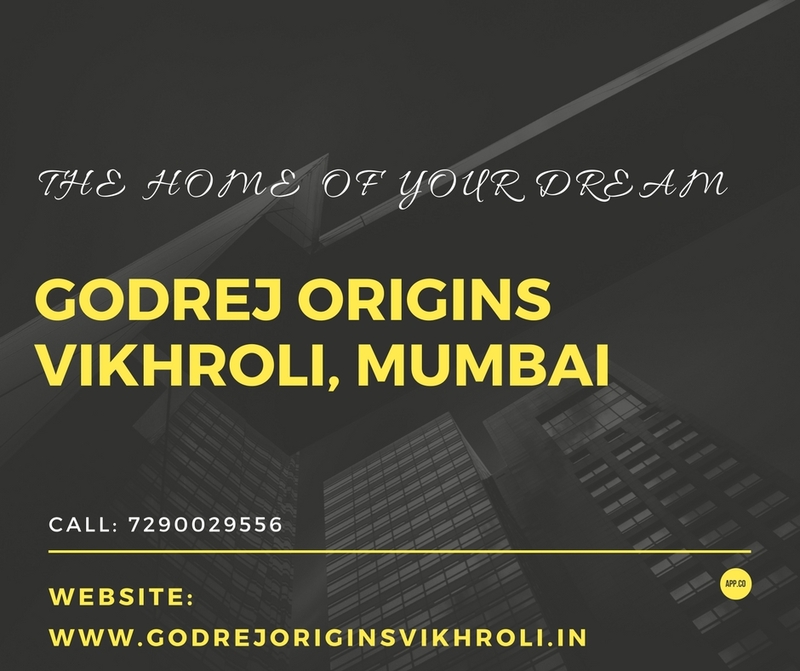 Situated at Vikhroli, a beautiful suburb in Central Mumbai, Godrej Origins Vikhroli has leading schools, universities, shopping centres, bistros, clubs, eateries, hospitals, banks, and ATMs, in its vicinity. The project is just a few minutes away from the Eastern Express Highway, 2 Kms away from Vikhroli Railway Station, 3 Kms away from the Bus Terminus at LBS Marg, 5 Kms away from the Mumbai Metro Terminus at Ghatkopar and 12 Kms away from the international airport. With its prime location and amazing amenities, Godrej Origins price starting at Rs. 1.65 Crores are still moderately priced! The project carries with it the assurance of Godrej Properties, known for timely delivery, innovation and world-class modern conveniences in its project. The project offers an excellent opportunity for investment for NRIs as well as domestic buyers. 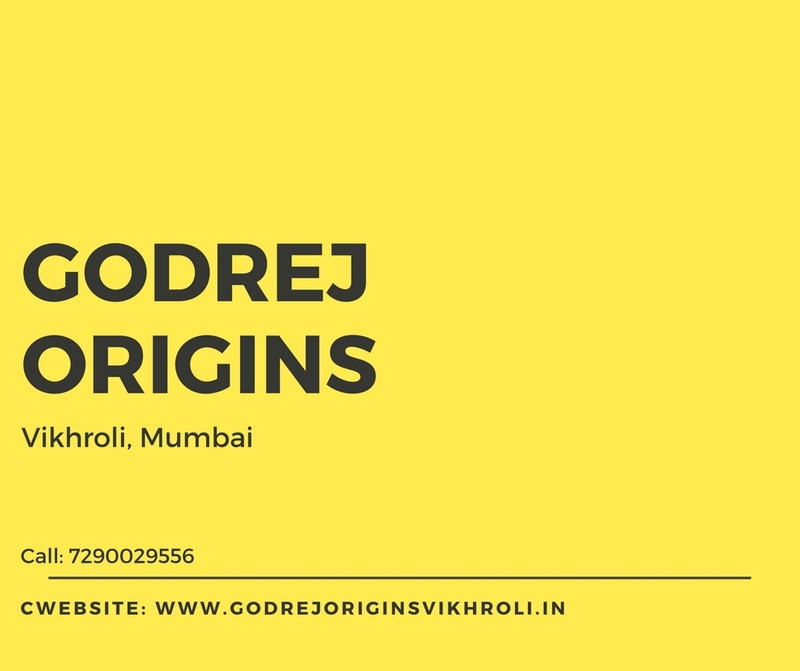 Godrej Group started its operations in Vikhroli, Mumbai in 1940 with the vision of creating a modern industrial township equipped with world-class manufacturing units, along with modern housing, schooling, and healthcare infrastructure for all Godrej employees. The project is a testament to the company’s vision of developing a fully integrated modern city with excellent infrastructure in the midst of Vikhroli which offers a 1750 Acre mangrove hold giving a chance to live in the lap of nature. Known for its philosophy of innovation and excellence, in addition to Godrej Origins, Godrej properties has projects spanning 8 million sq. mts. across all Indian cities. Another new development from Godrej Properties, Godrej Platinum Vikhroli is new residential project also located at Vikhroli, and offers lavish 2, 3 and 4 BHK duplex apartments in efficiently designed towers, enveloped by greenery.